Ken has years of experience within primary and integrated systems of care. 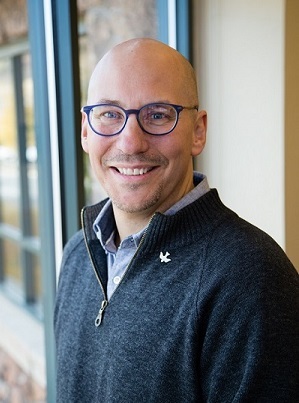 A graduate of the University of Washington-Seattle - Northwest Community Health Leadership Institute, University of Wisconsin-Madison Physician Assistant Program and Nutritional Sciences, Mr. Davis believes in a community’s ability to leverage health and wellness resources. 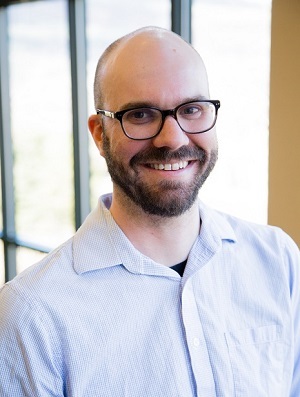 He serves on the Colorado Community Health Network, Steering Committee for Mountain Plains Community Network, Routt County Grand Futures Board, and the board for Reach Out and Read Colorado. Ken also works closely with the Institute for Healthcare Improvement in Boston on improving health care outcomes and controlling the cost of care. In 2014, he was recognized by the Colorado Coalition for the Medically Underserved as Non-Physician Provider of the Year. When not working, Ken can be found watching his kids playing sports, getting outdoors with his family and baking his own bread. Stephanie is known for her expertise in cross-sector partnership building, program development, and comprehensive system. 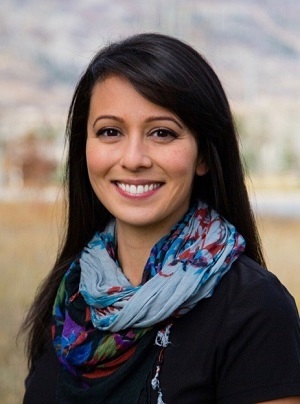 She has experience working with diverse community stakeholders implementing evidence based and informed approaches to community health care. She has developed and oversaw a diverse portfolio of collaborative early childhood. 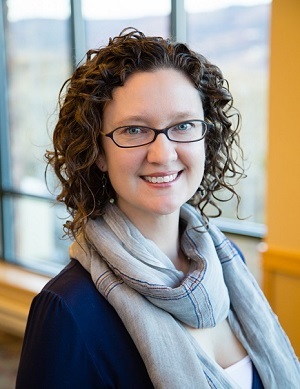 Stephanie most recently provided leadership and oversight for the Early Childhood Colorado Partnership, creating connections across sectors. She enjoys spending time with her family, practicing hot yoga, fly fishing, and being creative in the kitchen. Sarah joined the NCCHP team as the Behavioral Health Coordinator and Mental Health First Aid Instructor in 2017. She earned her M.S. in Family and Human Development from Arizona State University and her B.A. in Psychology from University of California, Los Angeles. Born and raised in Los Angeles, California, she first came to Steamboat in 2010 and has been a proud victim of the Yampa Valley curse after seasons spent in southeast Alaska and California’s Sierra Nevada mountains. She has spent more than a decade working in recreation leadership, early childhood education, and outdoor adventure guiding. She enjoys making art, reading fantasy books, snowboarding, and taking long cross-country road trips. To reach Sarah call (970)-819-7206 or email her directly at svalentino@ncchealthpartnership.org. Mara received her Bachelor of Arts degree from the University of Vermont in 2001. In 2002 Mara relocated to Steamboat Springs where she met her husband. The two now are parents to three young children. Mara’s community outreach work began in 2014 while she established what is now known as the Mark McManus Foundation and the Rx Task Force. Prescription drug education work has become a passion for Mara, with the long term goal of shifting the culture on how we address physical and emotional pain. Mara’s other passions include skiing, mountain biking, hiking, music and camping with her family. To find out more about Mara's work, visit https://yvcf.org/mcmanus/. To reach Mara, email her directly at mrhodes@ncchealthpartnership.org. 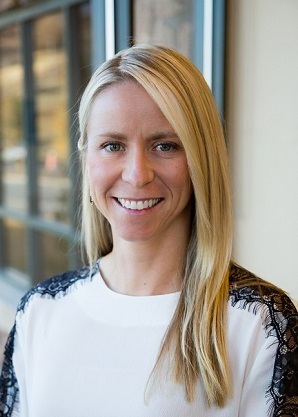 Marci Mattox serves our community by connecting clinical providers with community service agencies via the “Accountable Health Communities Model”. 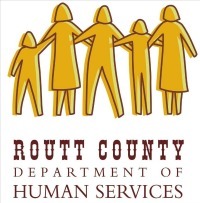 This program screens patients for social determinants of health; needs that are found outside of the clinic walls- such as housing, food, transportation etc… then connects them to the help they need. She also leads networks of community service providers by bringing them together to identify needs in the community that aren’t being met as well as reduce duplicated services so that those in our communities can be better served. Marci has a Bachelor's Degree in Exercise Science. She enjoys personal training on the side and coaches classes at CrossFit Steamboat. She loves the beauty of Steamboat and enjoys the mountain town lifestyle. She has two grown daughters who happen to be her favorite people on the planet. John has a diverse background in the health insurance industry including high risk claims, group funding and small, self-funded and large group sales. John is a graduate of Fort Lewis College in his home town of Durango Colorado. 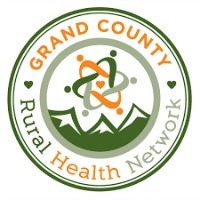 Prior to The Health Partnership he served as a Care Coordinator at Grand County Rural Health Network in Grand and Jackson Counties. He enjoys spending his time baking his breads and reading his books.  Meg, a native New Englander, has called the Yampa Valley home since 2001. 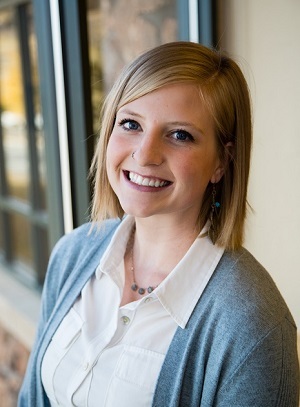 An honors graduate of Regis University’s Loretto Heights School of Nursing, Meg has provided care to our community in focus areas of Labor and Delivery, Maternal and Newborn care, Women’s Health, and Pediatrics since 2005. 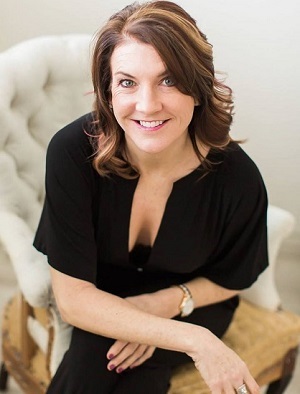 She wholeheartedly believes that when caring for a client, we are also caring for the whole family, which has always been evident in her personal nursing practice. As our Nurse Navigator, she supports our integrated community care coordination team with education and referrals for all clients. As a Child Care Health Consultant, Meg provides services to our daycare centers and family home providers to help them meet state licensure requirements and give the best care to their charges. Meg is also a mother of two children, a yogi, and a performing artist through Jasmir Tribal Fusion Dance Troupe. Leanne grew up in Steamboat Springs. She is honored to be serving people in the community she grew up in. Leanne helps individuals and families overcome any barriers they have with their health care so they can be happy and healthy and thriving in our community. When she is away from the Partnership you can find Leanne in the kitchen making strawberry shortcake cupcakes after a long day of snowmobiling or playing outside with her dogs Tumi and Timber. Jane joins the NCCHP team as an Americorps Volunteer part of the community opioid response program. 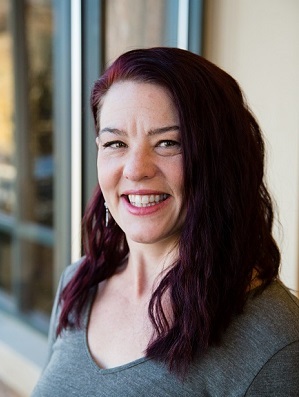 Jane received her BS in School and Community Health Education from the University of Idaho in 1997 and later her Masters of Education form Central Washington University in 2003. 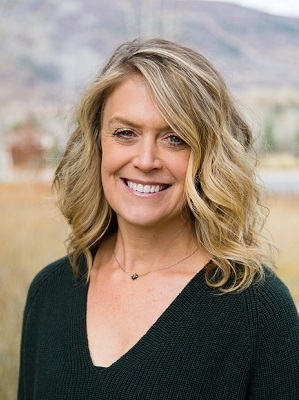 Born and raised in Wenatchee, WA Jane moved to Steamboat Springs in November of 2018 following Jayna her eleven year old daughters love for alpine ski racing. Jane’s passion for community education, specifically prevention work, spans two decades and she is looking forward to working hand in hand with community members to address the current opioid crisis. In her free time Jane enjoys skiing with her daughter, training and competing in ultramarathons, traveling (over 40 countries visited and counting), volunteering, wine tasting and spending time with friends and family.